Russian President Vladimir Putin announced today that he will not be attending the 2014 Olympic Games in Sochi. After nearly a year of attempting to block homosexual athletes from participating and gay fans from attending (with threats of arrest and other persecution), the president has decided that as a gay man himself, it would be massively hypocritical to show up at the Olympics. 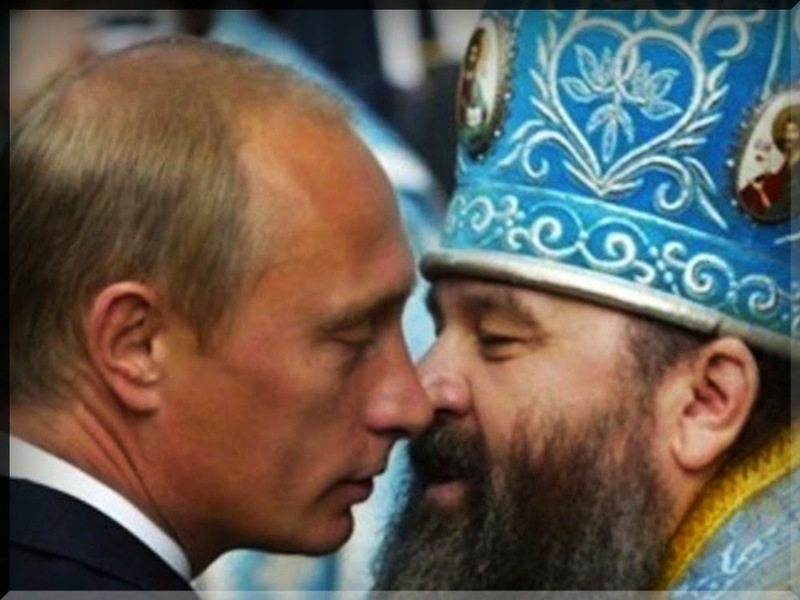 Mr. Putin, like many homosexuals, was afraid to come out amidst such anti-gay sentiment is his own government. He stayed in the closet and used blatant homophobia as a shield to protect himself from unwanted bullying and criticisms. Finally, his secret became too much to bear and he decided to come out. We here in America applaud Mr. Putin for his courage and honesty. 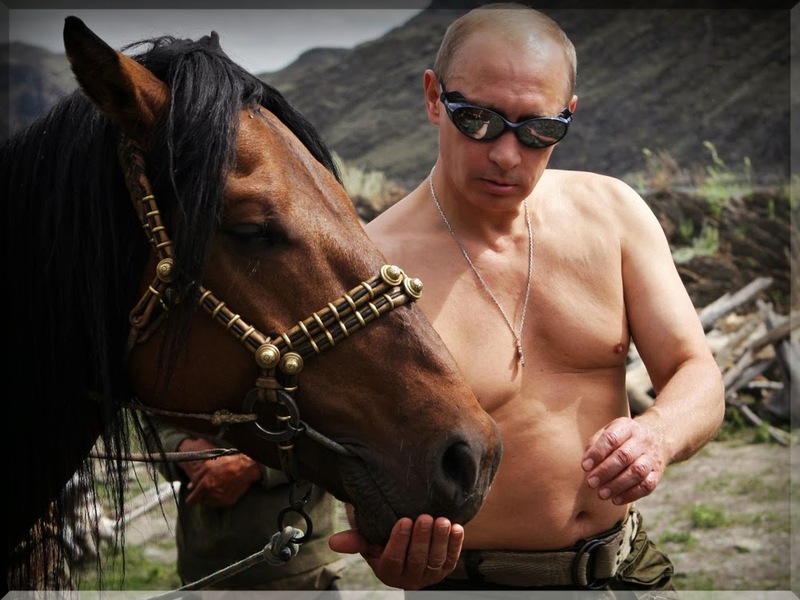 The announcement was followed by a liberating bare-chested horseback ride. His official press release read, "We are not forbidding anything. Anything goes. There is no punishment for such kinds of relations. To paraphrase Maclemore & Lewis, 'he keeps me warm.' We want everyone with strange and unusual sexual impulses to feel relaxed and calm, but leave children alone please." When asked how it felt to hide his sexuality for so long, Mr. Putin replied, "What, are we supposed to follow along like obedient lapdogs, towards whatever consequences await? We have our own traditions, our own culture. We have respect for all of our international partners and ask that they also respect our own traditions and culture." Once off-camera, the Russian president picked up his pink martini and gingerly sucked the beverage through a thin blue straw. When asked how he felt about the president's statements, esteemed Russian boxer Drago simply replied, "I will break him." Security has already been a concern with many fearing there will be a terrorist attack at the Sochi Olympic Games. There have also been reports of the local government killing stray dogs. Things are very queer in Russia, but one thing is for sure, it is a comfort to know that the President will hold himself to the same standards as the athletes the entire world will be watching.